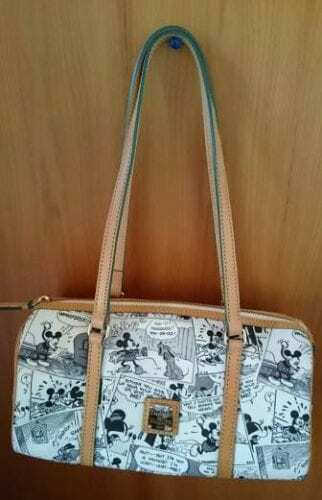 Released 2012. 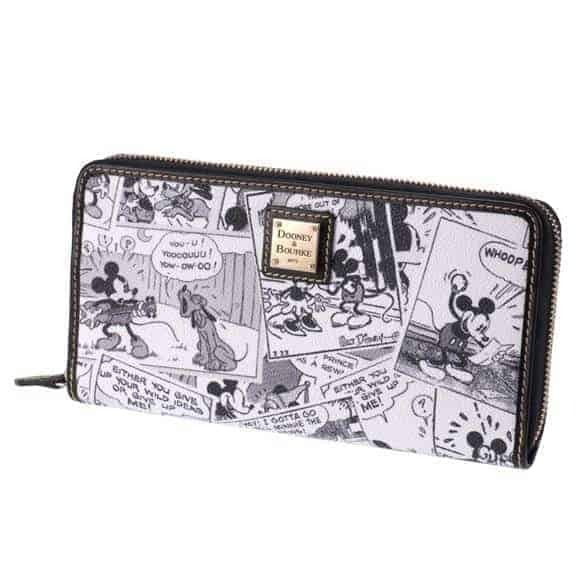 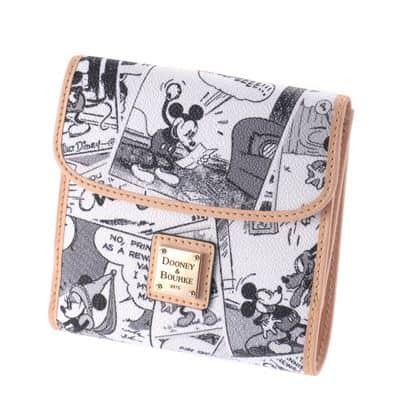 Only available at Disney Store Japan. 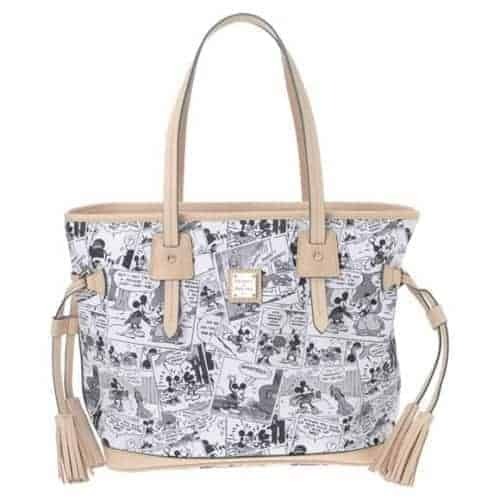 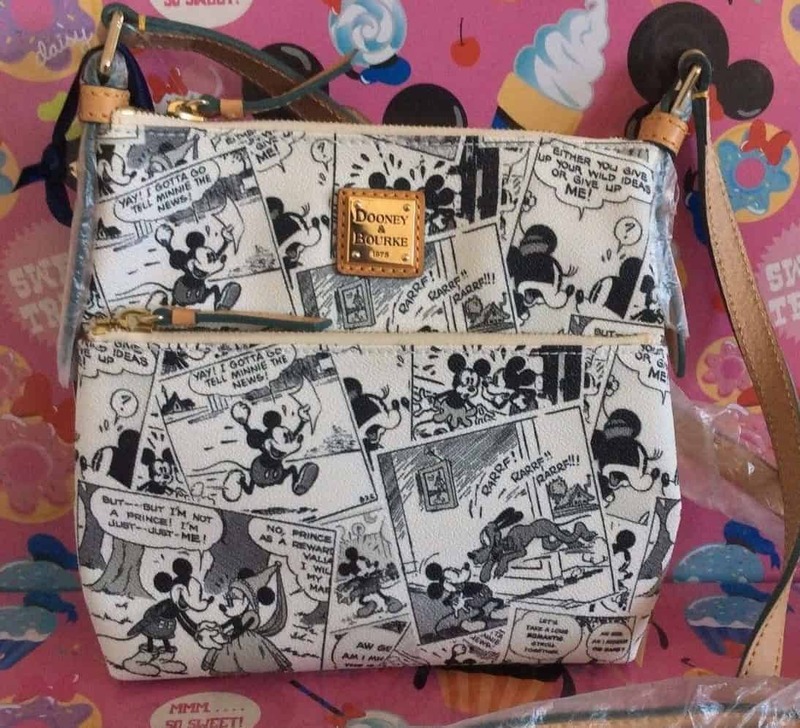 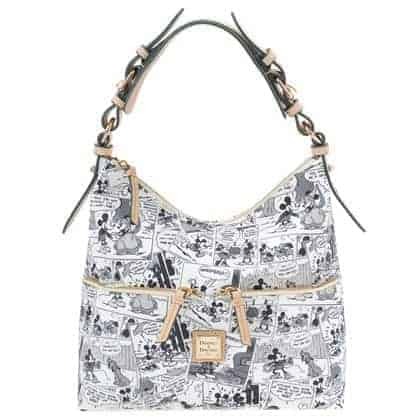 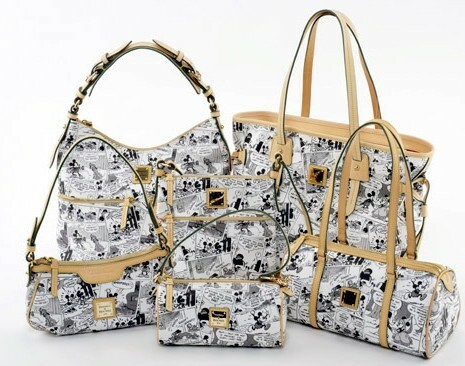 The print is the same as Comics but tan trim is exclusive to Japan and the Dooney & Bourke label on the bags are made of metal, instead of leather. Send us photos we’re missing or better photos!